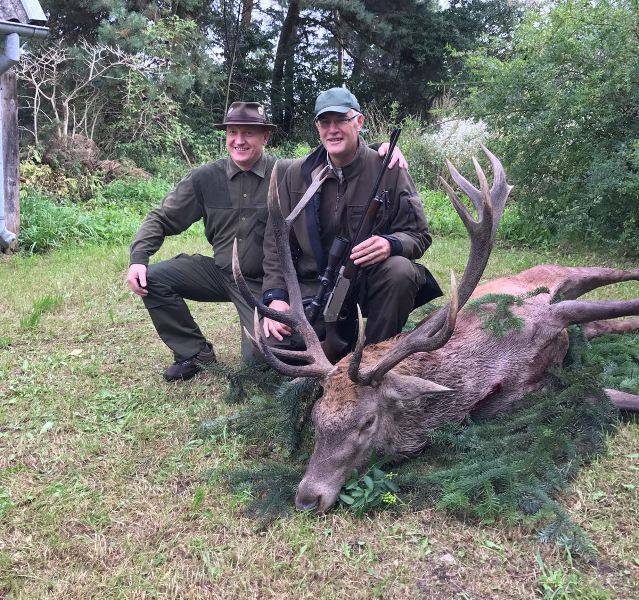 This year we organize a unique Red Deer Hunting at the hunting association "Szarak" in Poland. 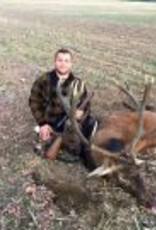 Do you want to enjoy and experience the red deer hunt at Poland in our region? Our region has a lot of beautiful woods, lakes and fields. 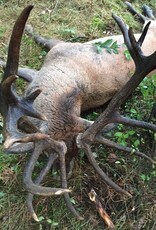 Are you ready for our red deer hunting? 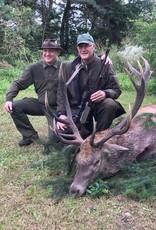 You can hunt a red deer with a maximum weight till 8 kg trophy with us. 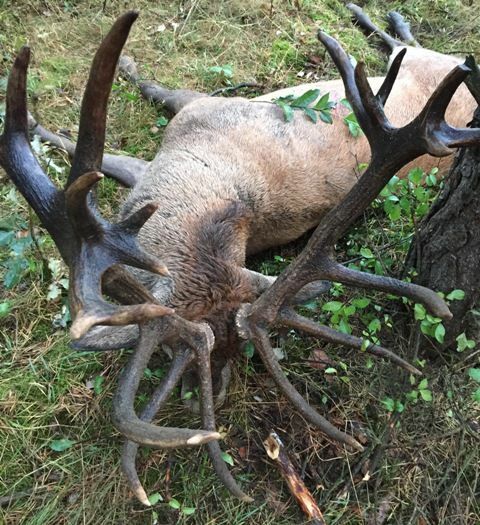 So what includes this hunting experience? Convinced? 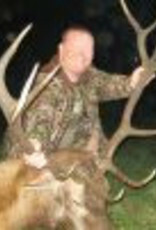 Book your hunt today at us! Don't hesitate to contact us if you have questions.